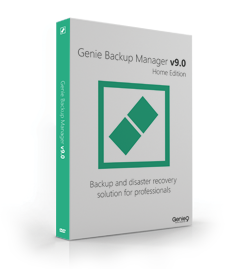 Genie9’s Local backup: Award winning backup products; providing seamless data and disaster recovery for home, pro and SMBs desktop, laptops and servers to local storage. 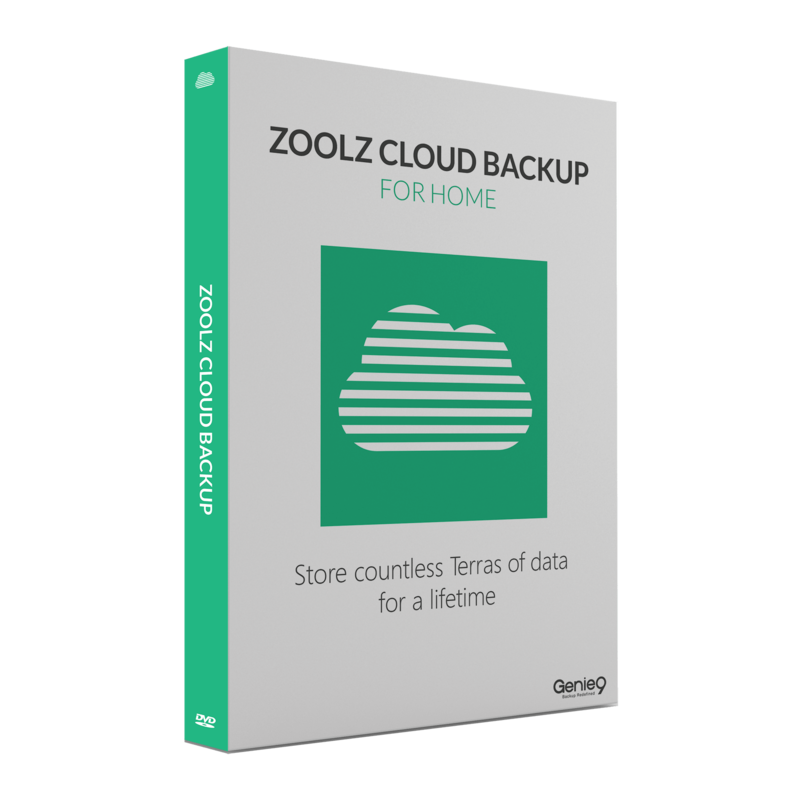 Zoolz.com: Cloud backup dedicated for PC, Mac and Severs for home, pro, SMB, ISPs, resellers. Today, you can get Genie Timeline Home 10 full version with a license key for free. This software giveaway is available for a limited time! Don't miss it! 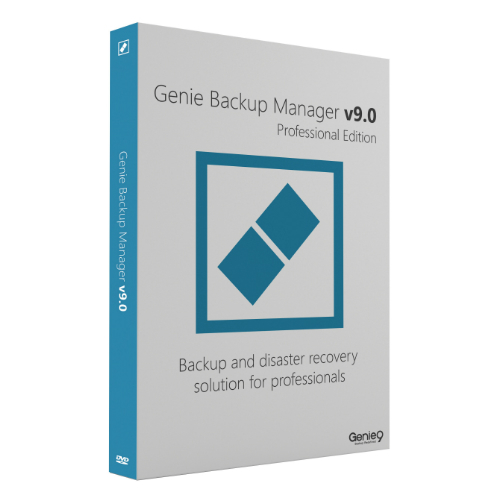 Genie9 is offering you Special Spring Promotion 2019 which is you can get a Genie Backup Manager 9.0 Professional with discount coupon up to 81%. 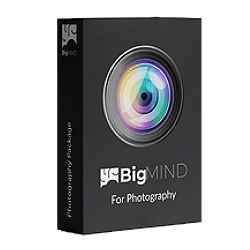 AN INNOVATIVE PLATFORM THAT USES ARTIFICIAL INTELLIGENCE TO BACKUP AND ORGANIZE YOUR IMAGES. 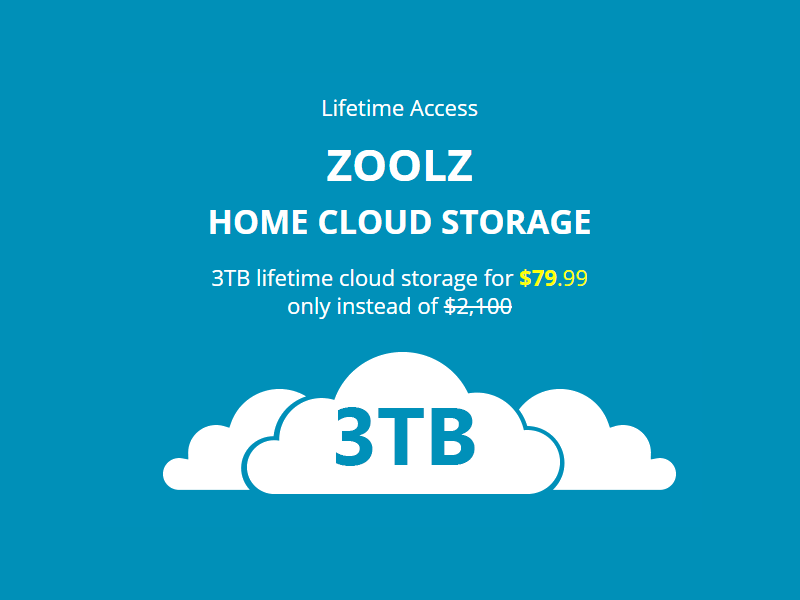 Limited offer 5TB Cold Storage and unlimited external drives From your family’s most treasured moments to your company’s priceless records. 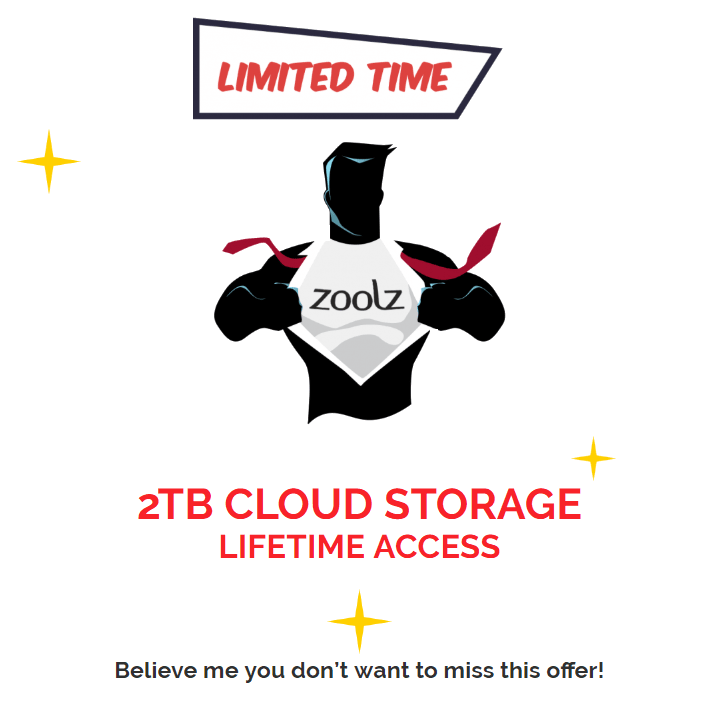 Safeguard your files for a lifetime now with this Zoolz 100GB FREE promotion. 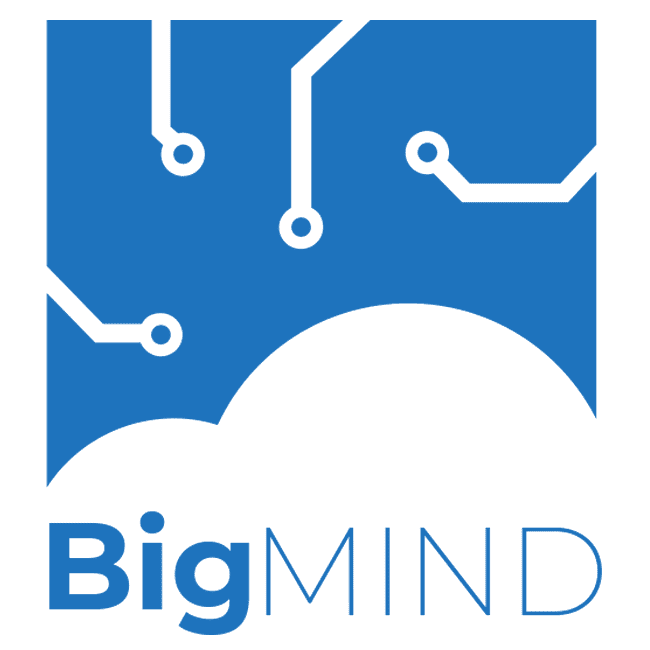 With 4 backup types, scripting, scheduling, the ability to backup to any device, and more, GBM offers complete flexibility to comply with any backup plan. 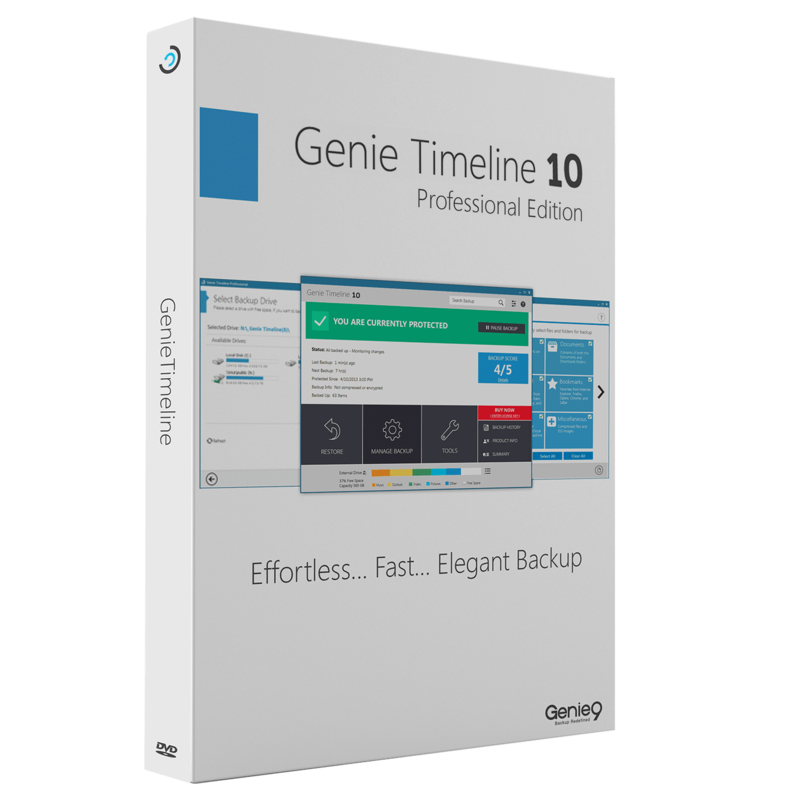 Genie Timeline makes it easy to continuously protect all your files no matter where they are stored; on your computer, external and network drives. 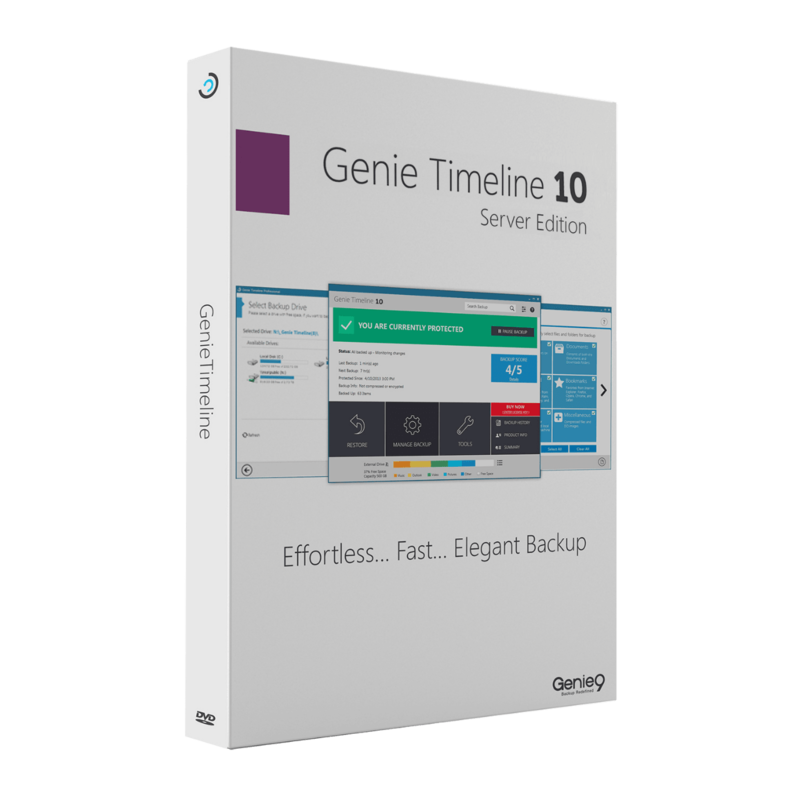 Genie Timeline works automatically to protect new and changed files without any intervention. a secure and reliable cloud backup solution which provides backup for unlimited users, servers & external drives. The only cloud solution that keeps your data even when you disconnect your drives. A truly lifetime storage for a pivotal price.